One of the factors contributing to the success of the CAC in the past 20 years is the human factor. We are definite "Manpower" is the core element in the investment, construction and sustainable development. 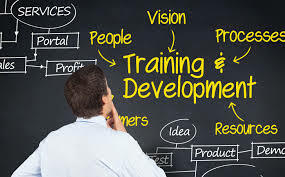 Therefore, training and development is focused. Come to the CAC, you will be consulted and participate in the training program from the experts and key personnel with many years of experience, and you'll be involved in external training so that improve your skills. 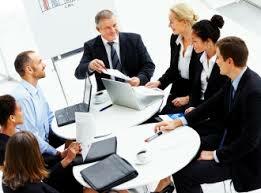 In addition, we also regularly organizes weekly seminars aimed to share knowledge and experience. 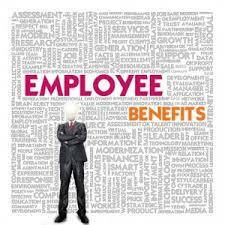 The success of the company depends on the working spirit of employees. Therefore, we always build professional working environment and friendly, open to every individual can develop creativity, releasing the potential of themselves thereby creating a difference . All the efforts and achievements of yours have been recognized and rewarded in time. CAC also a second home when you work here. Therefore, we always want to give you peace of mind and comfort at work. We organize the staff club as football club, yoga club, ..... to bring about the relaxation after work hours as well as increased coherence among employees.